While the actual game doesn’t contain a 10-minute opening like Final Fantasy Type-0, this 10-minute preview should be more than enough reason to get you pumped up to get the game when it comes out next month. I’m still playing Gundam vs Gundam Next Plus on my PSP Go and I’m predicting that if I get this on release, I won’t be playing anything else for the next few months at least (which isn’t a bad thing really.. I’ll be able to save up for other purchases :)). 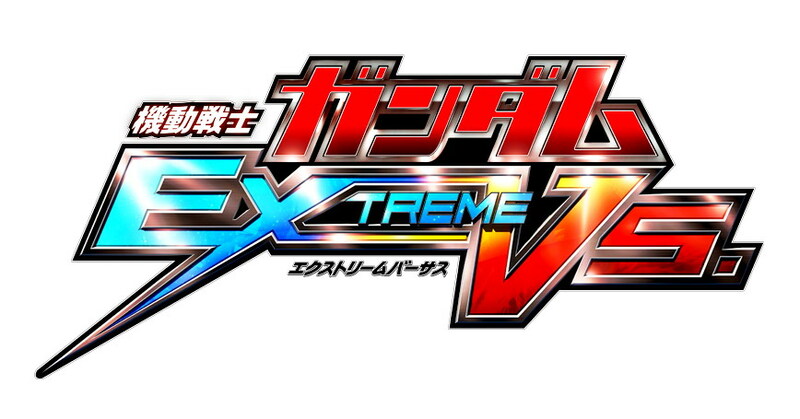 Mobile Suit Gundam: Extreme Vs. will be released in Japan this December 1 on the PlayStation 3.